Clara Rowlands (twin with Vernon) was born 31 December 1894 (Birth Certificate number unknown) and was the seventh child of Phoebe and Donald Rowlands. Not much is known about her childhood other than we could expect it to be much the same as her siblings and other children growing up in New Zealand at that time. The only record we have is when Clara suddenly dies at the age of just 22 – 1 May 1917 (Death Certificate Unknown). From her death certificate it states that she died of hysteria and exhaustion which she had suffered for 22 days. An interesting point to note is that it was about this same time that her twin Vernon was being posted to the Western Front. It makes you wonder if the family received a letter from him to say he was being sent to the front or if it was a strong bond between her and her brother that caused her to become so upset. 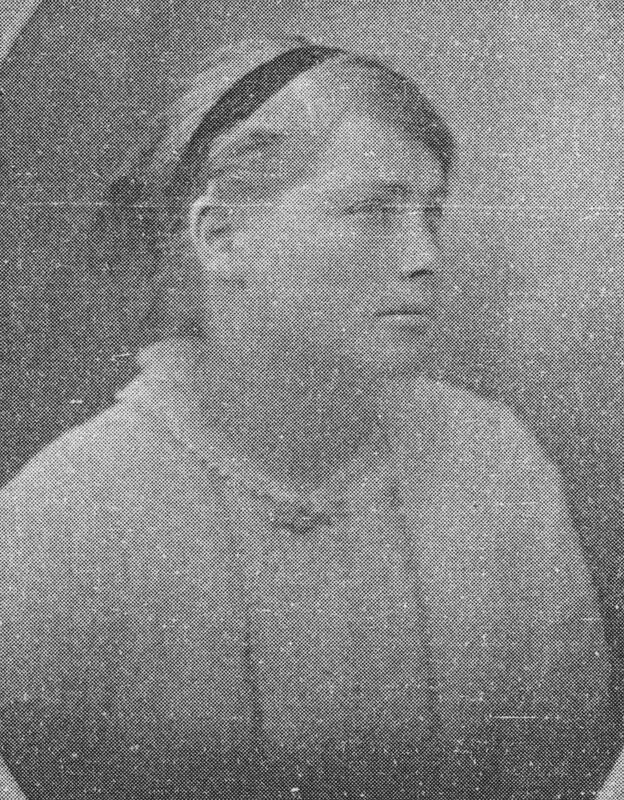 Rowlands – On may 1, 1917, Clara, the beloved daughter of Donald and Phoebe Rowlands, at King Edward’s Avenue, Epsom aged 22 years – Internment private.